The Centre for Sustainable Healthcare promotes the crossover between people’s health and the environment. An important part of that is promoting the benefit which being in a natural environment can have on health. 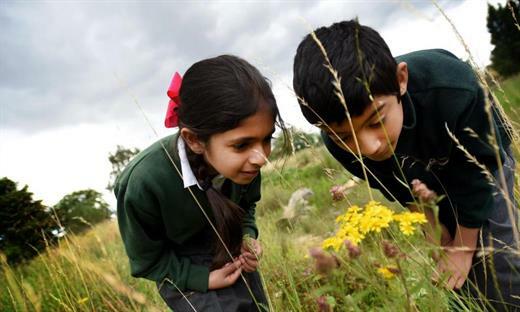 Our Green Health Route Programme supports communities to connect with parks, gardens and forests, in their local area experiencing the health benefits of nature. We work with healthcare practitioners to develop the routes which they can use to support patients to use local green spaces as an integral part of maintaining a healthy lifestyle and often recommend their use as part of a green prescription. Medical research from around the world, collated by the University of Exeter, demonstrates that a 'Green Prescription' can deliver physiological and psychological benefits for patients. The evidence also shows that doctors are ready and willing to give 'Green Prescriptions', and that an effective partnership with other providers is required.to their patients. Marston, which is just outside the centre of Oxford, has many green spaces, parks, cycle paths and walks. The health route here highlights local greenspace and is easy to follow thanks to waymarker signs on lamp-posts and leaflets featuring the route map being available at local hubs. 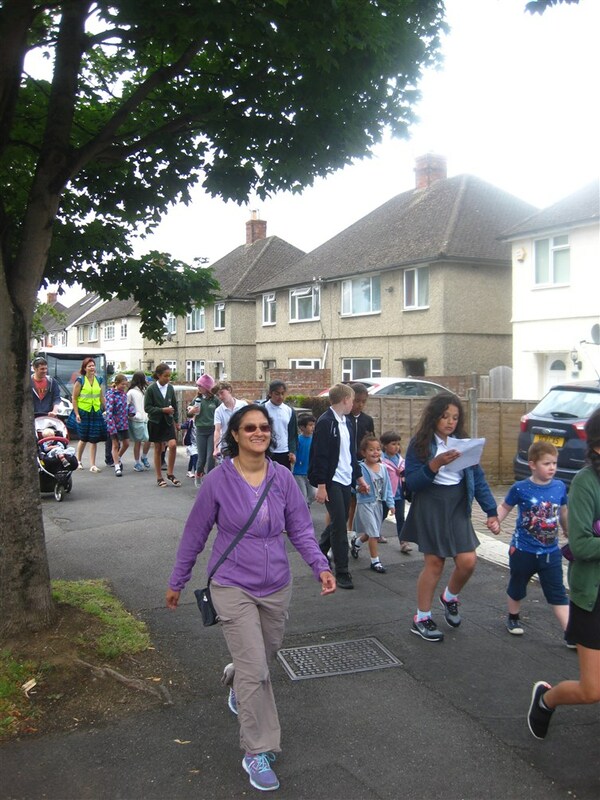 Local GPs use the route to prescribe exercise, and weekly health walks now leave from the practice led by volunteer walk leaders. 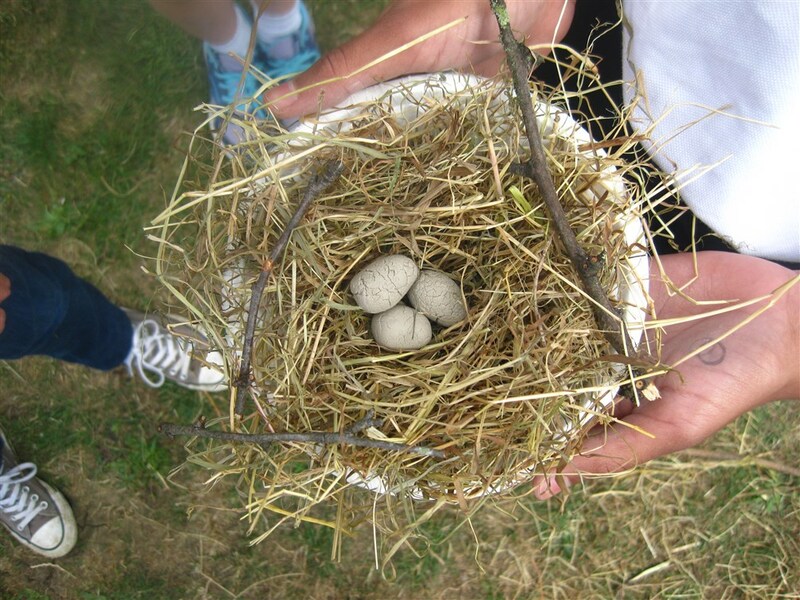 We’ve also been working with a retirement home and the local schools, as well as setting up some special themed walks and nature based engaged workshops. In Jericho our route begins and ends at the Health Centre, enabling people to access the route directly from consultation with their doctor. It was designed by local people and the GPs who were involved in the consultation process. 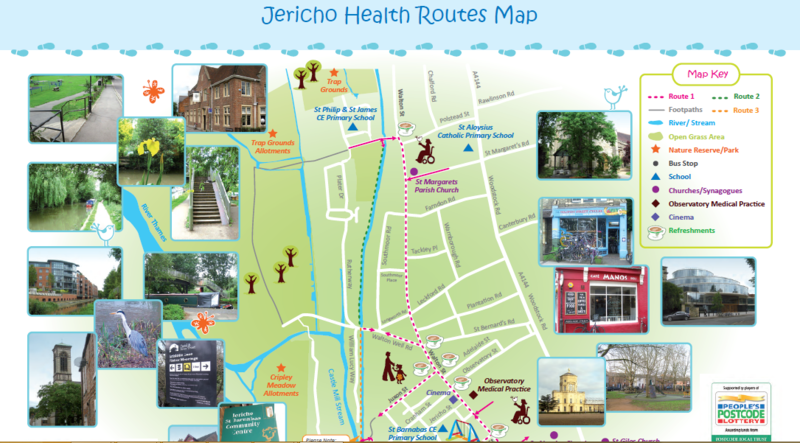 As well as the parks and green spaces publicly accessible within Jericho, this route also includes a stretch of the canal towpath, and many of the area's community centres adding a social element to the walk. 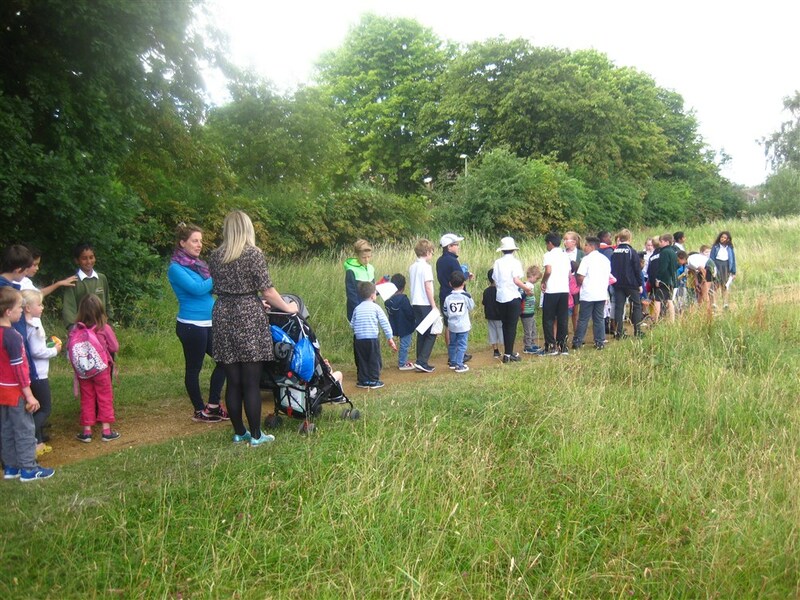 Several guided walks with three local schools have also been a great way to get more people involved. Flyers are available for the route, as well as an interactive online map to use on mobile phones. Frithwood surgery, Gloucestershire (link is external) is a GP surgery near to Stroud.Healthcare practitioners from Frithwood Surgery have created greenspace and designed a health walk from the GP surgery through the village demonstrating the practice’s commitment to the health and wellbeing of their staff, patients and the local community. The GP and Practice Nurse and Frithwood Surgery, Gloucestershire, saw this as an opportunity to “engage with this community spirit and use our position as the clinical team to demonstrate the connection between green space and health" The inugaral walk included the all GP staff including the partners.